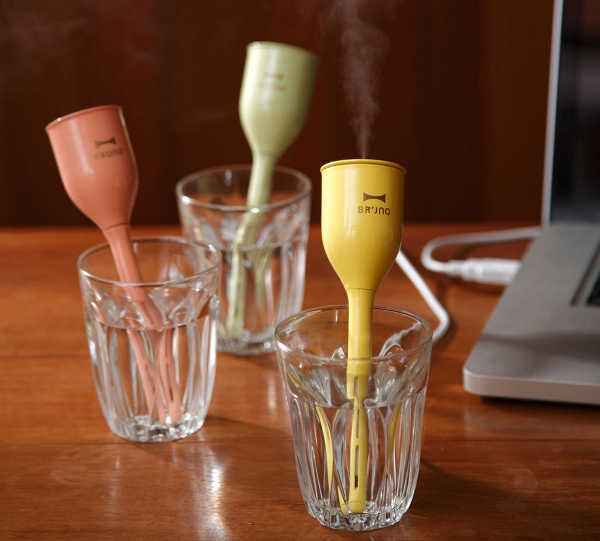 Here’s the cutest darn humidifier you’re ever likely to see. 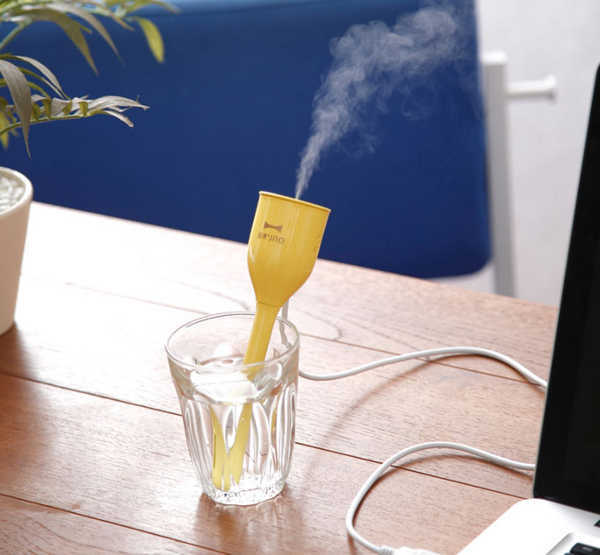 With the aim of making the air as fresh as a daisy, this tiny tulip-shaped gadget packs quite the punch. We do love our humidifiers at Babyology, and we generally look at those intended for nurseries and children’s spaces. Here’s a little gem that’s perfect for a parent’s desk, as it can sit out of reach of little hands. 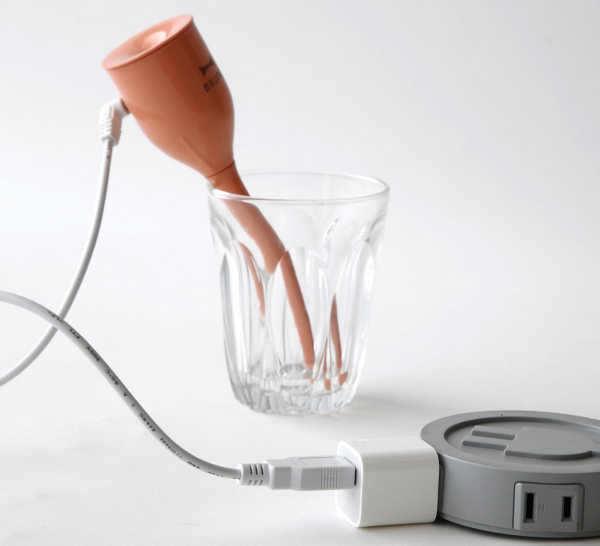 The Bruno Tulip Stick Ultrasonic Humidifier looks just like a dainty flower in a glass of water. It plugs straight into a USB port and is perfect for desk-top air clearing. It comes in four stylish colours, and has a timer, in case you forget to turn it off. It can also be used in continuous or intermittent modes. It’s available from Japan Trend Shop for US$73, which ships worldwide.